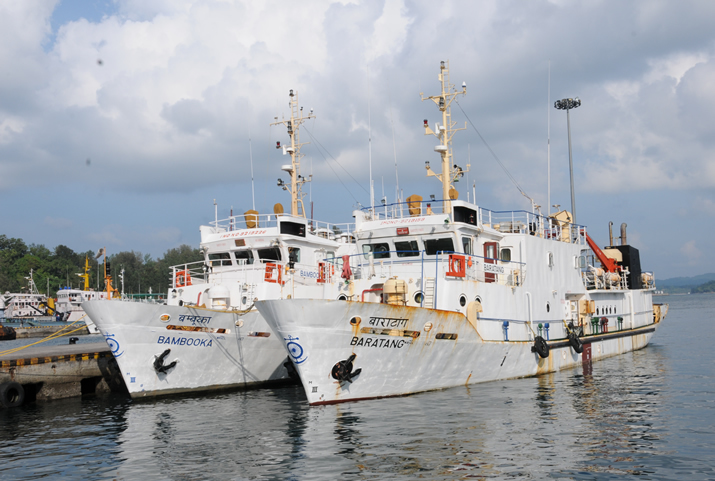 Diglipur is connected by boat from Port Blair & Mayabunder. 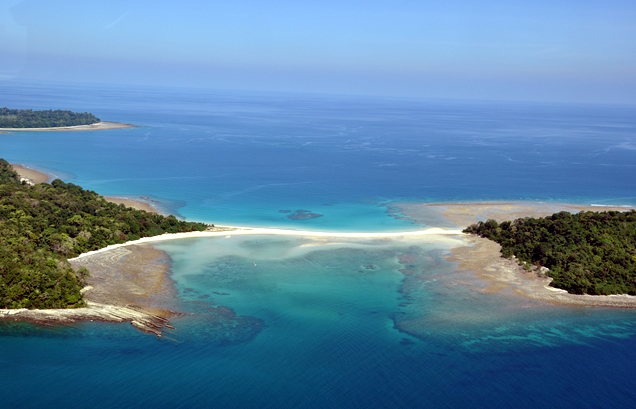 One who comes by boat from Port Blair will reach Aerial Bay Jetty, which is very near to Kalipur in Diglipur. 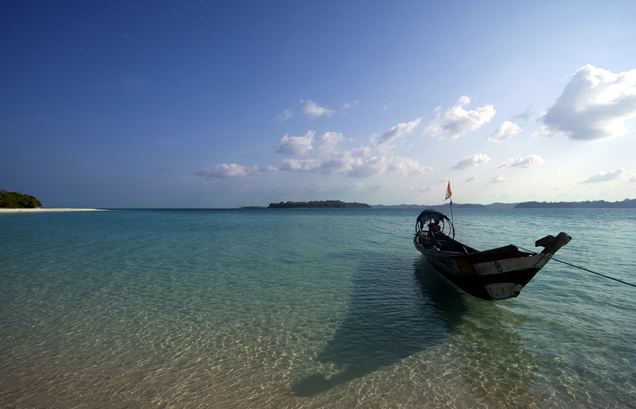 Port Blair - Diglipur boat services are available twice a week. Further, Kalighat is also well connected by daily two boat services from Mayabunder. One can also reach Diglipur from Port Blair, by road via ATR. 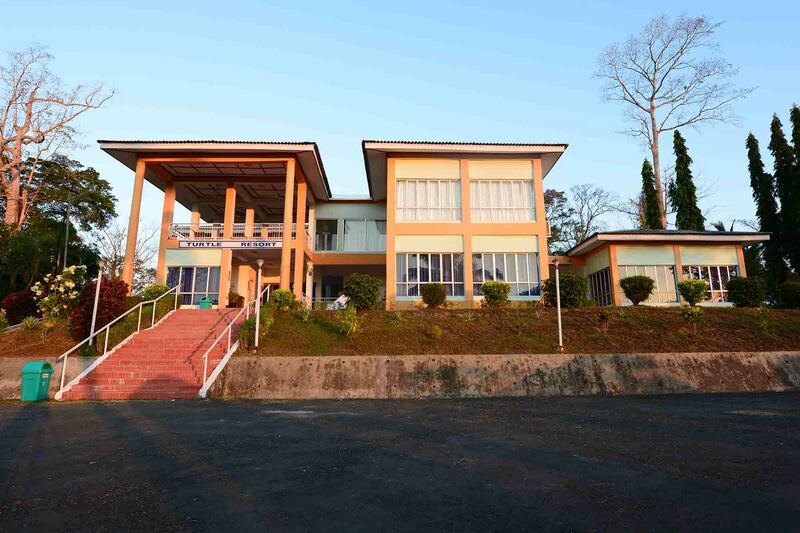 Turtle Resort run by the Directorate of Tourism at Kalipur provides comfortable accommodation. There are few private resorts as well. It is advised to confirm your booking well in advance. 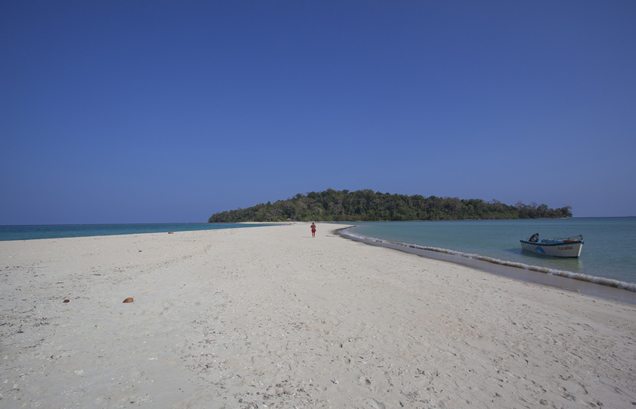 To reach Lamiya Bay, take the road that goes to Kalipur beach from the jetty, and go ahead of the Kalipur beach. Located near Hathilevel i.e. 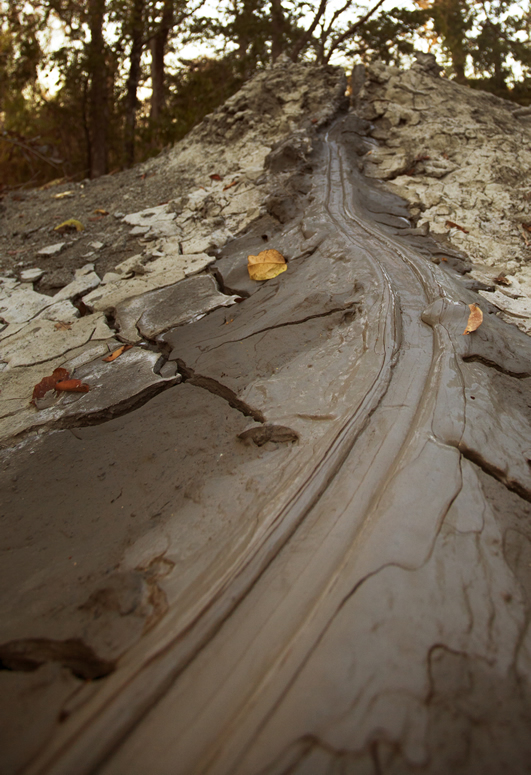 at a distance of 20 kms from Diglipur are a chain of Mud volcanoes could be witnessed in the green jungle of Shyamnagar at Diglipur. One has to trek for 15 minutes in the semi-evergreen forests to reach Mud volcano. 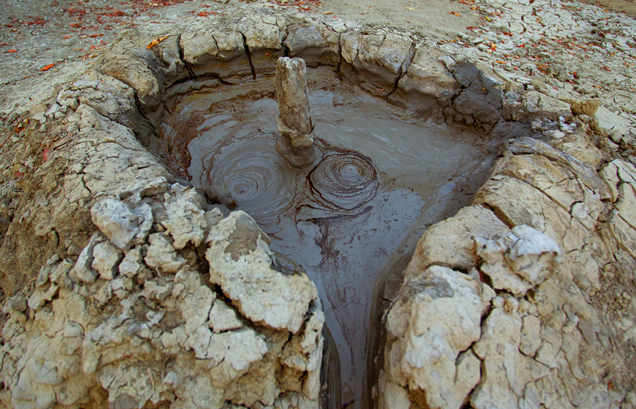 At the initial point, bigger and dormant mud volcano can be sighted. On proceeding further for few minutes fresh emerging mud volcano’s could be seen. Seating facilities along with information boards are provided for visitors. Ross & Smith islands are actually two islands – Ross & Smith joined together by a sand bar to make a single group of islands. 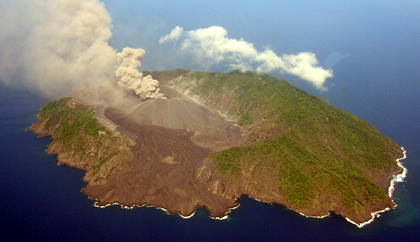 Ross & Smith Islands requires forest permit from the Forest Office at Diglipur. The permission costs Rs 50 for Indian tourists and Rs 500 for foreign tourists and can be obtained on all days (except Sunday) between 6am to 2pm. A fisherman's boat ('dinghi' in hindi) or a speed boat can be hired and the ride would take around 25 mins from the Ariel Bay Jetty in Diglipur. What makes these islands truly beautiful and sets them apart from the rest of the islands is that these two islands are joined by a natural, sand bar. Water is crystal clear and gem green in color. Sun bathing in Ross & Smith Islands is a wonderful experience. During high tide, the sand bar disappears leaving a trail of water between the two islands and during low tide the sand bar appears again making the islands look majestic! There is a Marine Sanctuary on the island which makes it an ideal place for spotting beautiful coral reefs and colorful species from the underwater. 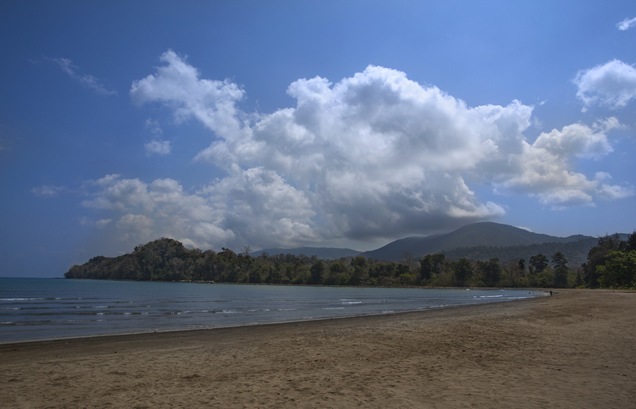 The beach is surrounded by tropical forests and is a preferred place for trekking and trail hiking by many tourists. One can also opt for activities like Scuba Diving & Snorkeling. The clear blue waters add a touch of cleanliness to the whole experience. Ross & Smith islands are home to the Olive Ridley turtles which means, being the right place at the right time, one can even witness the turtle nesting! 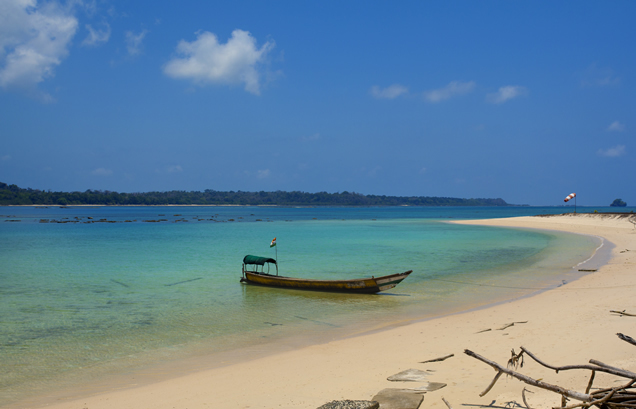 Ramnagar Beach is a shrine beautiful beach located at a distance of 70 kms from Mayabunder (take a diversion from Kalara Jn. of ATR) and 35 kms from Diglipur. This beach is suitable for swimming. A nature trail for trekkers is an added attraction. 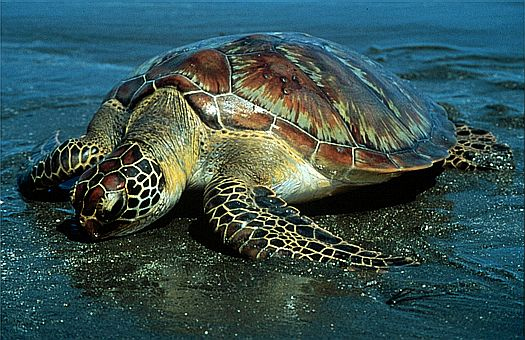 This beach is well known for turtle nesting. Eco-friendly beach facilities like eco-huts, benches and seating arrangements have been provided. 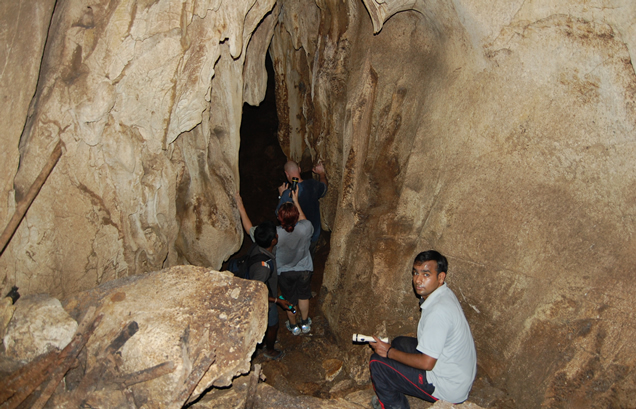 Diglipur provides rare experience for eco-friendly tourists. 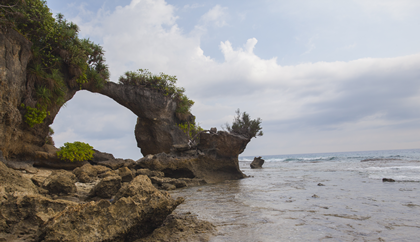 The place is famous for its oranges, rice, forest wealth and marine life. 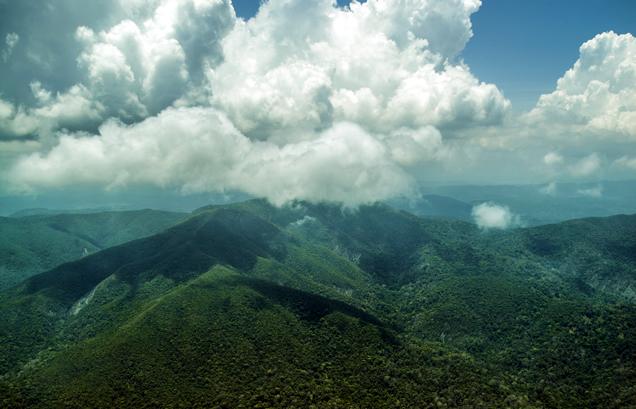 Saddle Peak (732 Mtrs) is the highest point in the Andaman Islands.